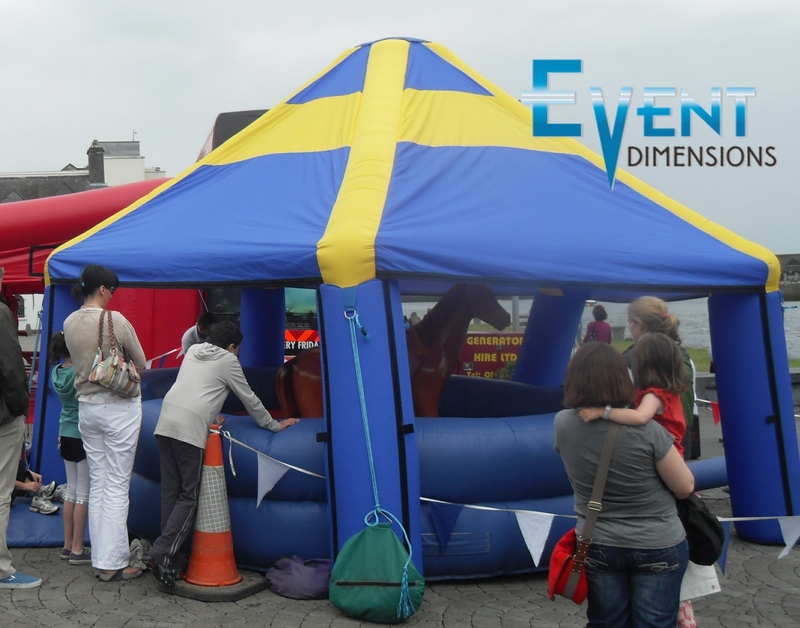 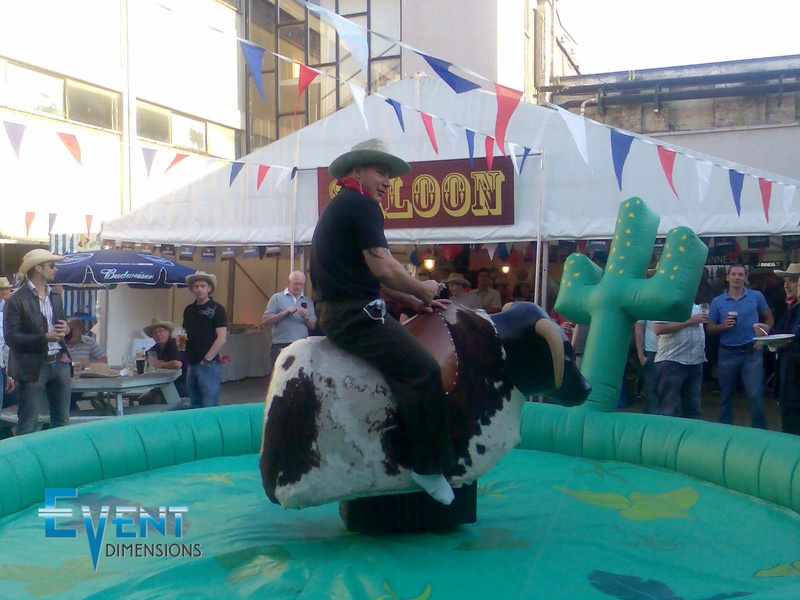 The Irish Rodeo Company is now a division of Event Dimensions…. 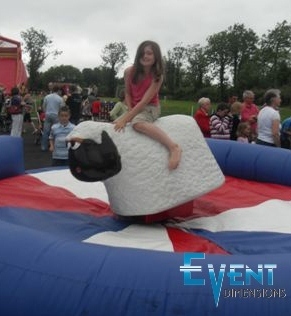 The Rodeo Rides are available both in Dublin and Nationwide. 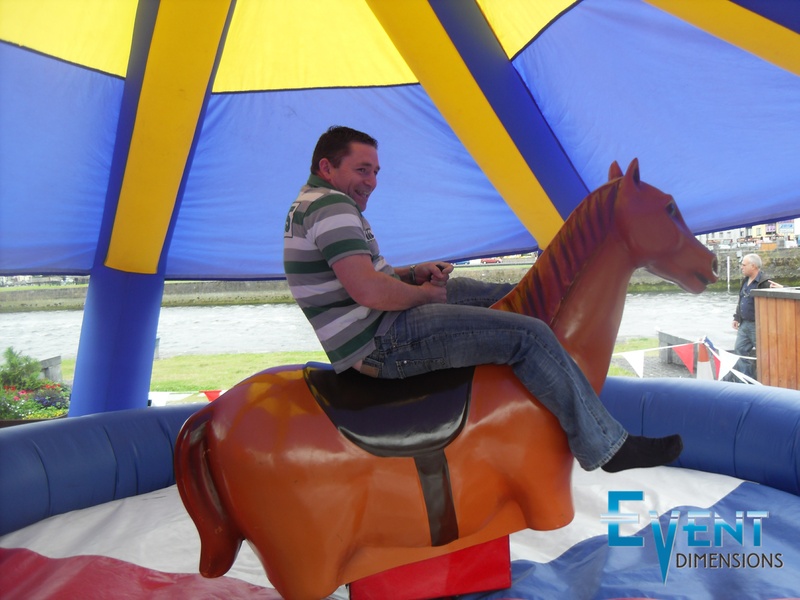 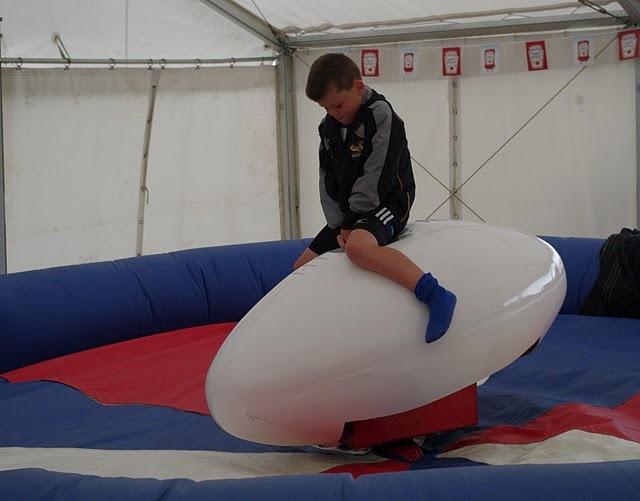 We have a number of fun rides in stock and are available to be used both indoors and outdoors. 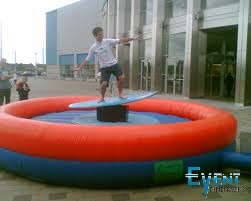 For all outdoor events we send out a shleter for the ride so no matter what the weather you still get to enjoy the fun.